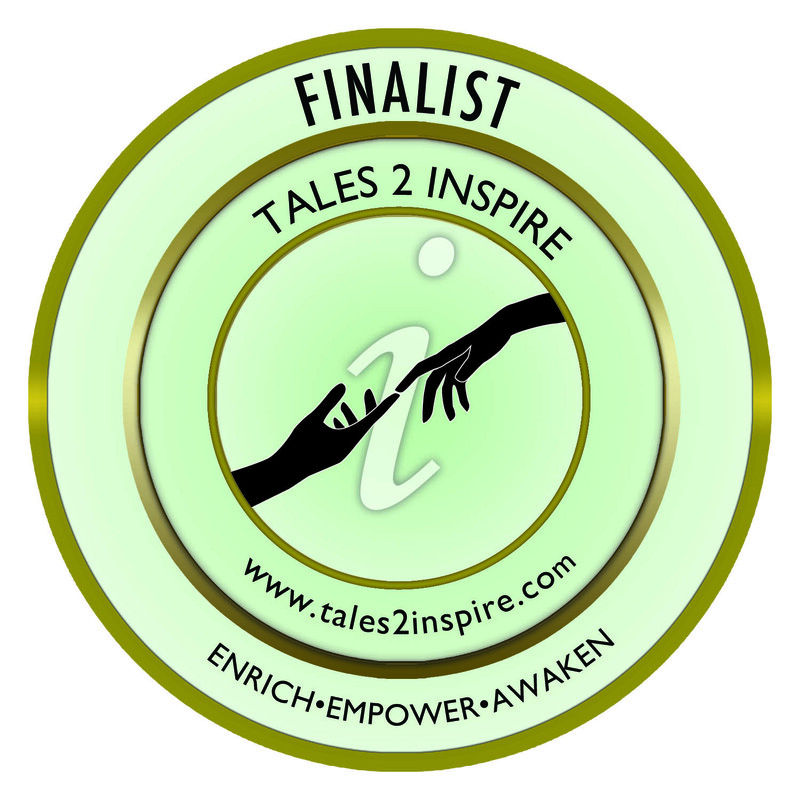 This inspiring story begins in the late 70s when John was a young competitor on the Florida karate tournament circuit. 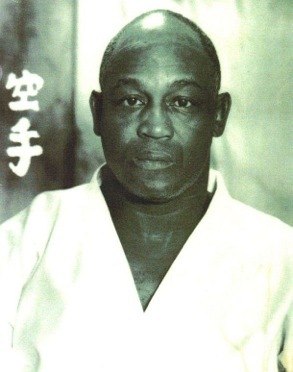 He would often see Herbie Thompson compete in the black belt fighting division. Although he was respectful and friendly with the instructor, his behavior was anything but respectful in the ring. If he didn’t win, he knocked over chairs, spewed foul language and threw his equipment across the ring. Those involved in a sport based upon principles or respect and courtesy, considered such behavior disgraceful. Flash forward twenty years. John had moved on from fighting in the ring to writing about the sport for his magazine, Martial Arts Professional, and ended up profiling Herbie Thompson. It wasn’t until then that he discovered this great lesson in perspective. Herbie didn’t just want to win for winning sake. He needed to win, not for himself, but to save as many children as possible from lives of crime in some of the roughest neighborhoods of the inner city communities of Miami. On Saturdays, he would load as many of these children into his van as would fit and drive them to Karate matches. Some would watch while others competed, but all were out of harm’s way – for a day. Herbie Thompson had grown up on those same inner city streets and knew its dangers all too well. His passion to win came not from greed or ego, but from burning desire to help those city kids. While his competitors in the ring only saw a man filled with rage, after this interview, John recognized Herbie Thompson for what he was: a man with a compassionate heart.